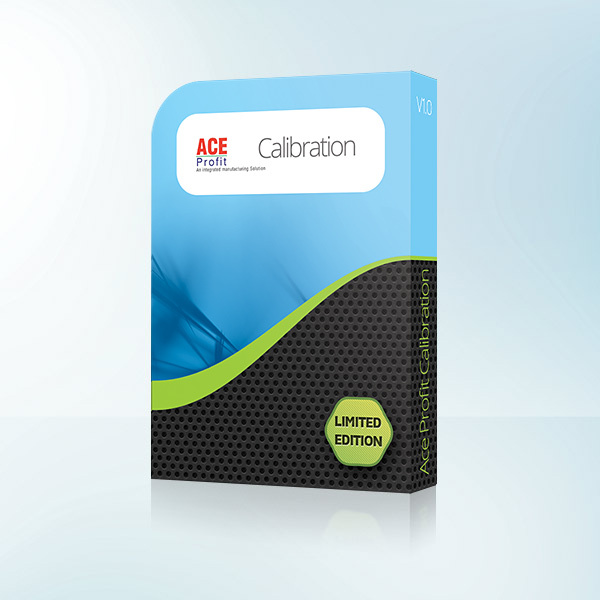 ACE CMS – Calibration on Cloud – a comprehensive, efficient and user friendly Calibration Management Software helps to manage your Gauges & Instruments calibration needs. Calibration of gauges and instruments are one of the vital process for any manufacturing industry’s to produce a quality and reliable product to satisfy the customer needs. Are you finding difficult to manage your present inflexible and unreliable (Index Cards, Word Documents or an Excel Spreadsheets) Gauge calibration system and looking for a solution to resolve the same. 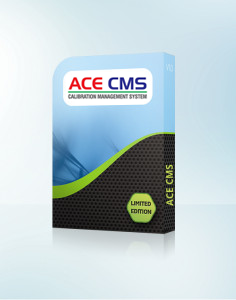 Our ACE CMS – Calibration on Cloud Software can be utilized for Gauge calibration that will help to satisfy your calibration management needs of your growing business without any additional investment on hardware or software infrastructure. ASSPL’s ACE Calibration Management on Cloud uses leading, industry-recognized cloud platform and security safeguards to help protect all your company’s data / information from loss, misuse, unauthorized access or tampering. Our calibration history screen / Report is comprehensive, easy to understands, and demonstrates your dedication to calibration of gauges and instruments. Our software can email you—upcoming and past due calibrationnotifications. Our user-manual documentation are thorough, intuitive and easy-to-understand. Valid till the date of expiry of your base license renewal date. 1.The payment for all licenses to be paid annually in advance. E Commerce Store Providing Unique Software Solutions to Organizations of All Sizes. © 2015 ACE Software Solutions Private Limited.